14. (Jabo)/JG5 was formed as a semi-autonomous Jabostaffel within Jagdgeschwader 5 in mid-February 1943. Hptm. Friedrich-Wilhelm "Straks" Strakeljahn was given command of the unit whose task was to fly jabo operations against Russian shipping along the Barents Sea coast from Petsamo, Finland. 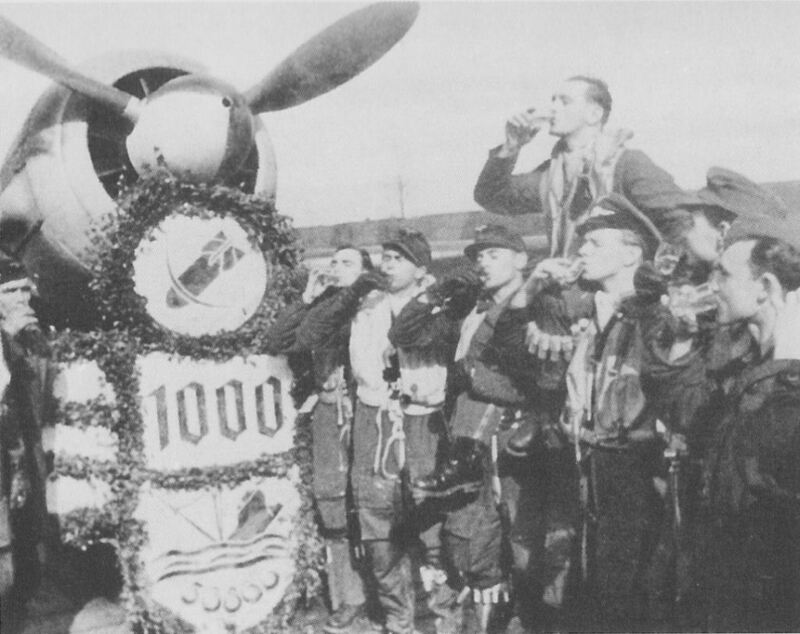 The unit was equipped with older-model FW 190s, mostly A-3s and some A-2s that had been modified for jabo missions. Despite flying these older variants under difficult conditions in the far north, 14. (Jabo)/JG5 achieved success disproportionate to its size. By the end of 1943, 14. (Jabo)/JG5 had flown over 1,000 sorties, and had sunk 39,000 tons of shipping. FW190 A3 "Black 5" of 14. (Jabo)/JG5 based at Petsamo, Finland. Spring 1943. For the excellent success of the past days my very special appreciation. 'The Führer has expressed his recognition of the attacks on shipping carried out by the Jabos of Fliegerführer Nord (Ost), and further conveys his wishes that these operations be continued with all available means. This success inevitably brought 14. (Jabo)/JG5 into contact with defending Soviet fighters, but the Staffel managed to take their toll on them as well. Hptm. 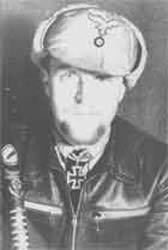 Strakeljahn had achieved a total of nine aerial victories when he received the Ritterkreuz on August 19th, 1943 for his outstanding leadership. 14. (Jabo)/JG5 had a difficult role to perform, but due to the efforts of the unit's pilots and its leader, it was able to achieve notable success. Flying outdated FW 190s, and suffering a number of losses, particularly to anti-aircraft fire, the staffel was able to destroy an impressive amount of Russian shipping in the Murmansk area. By February 1944, 4./SG5 was formed from the remaining pilots of 14.(Jabo)/JG5. The new Staffel operated under Luftflotte 5 in the north until 17 May 1944, when it then became 1./SG5.